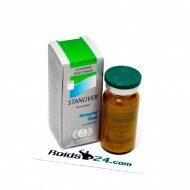 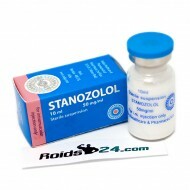 Stanover is an injectable steroid made by Vermodje, its active substance is Stanozolol. 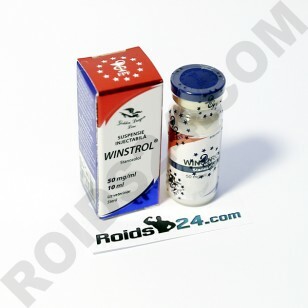 ..
Winstrol is an injectable steroid made by Euro Prime Farmaceuticals, its active substance is Stanozolol. Buy injectable steroid Winstrol.